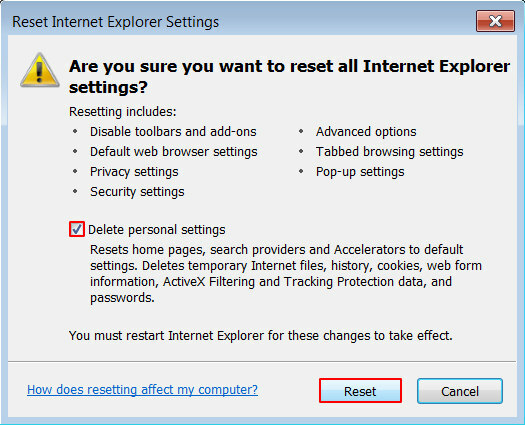 Removal of Ads by MyBrowser from web pages on infected PC is not as hard as it may seem, so use these instructions to get a cure for the adware plague now. MyBrowser application by The MyBrowser Authors publisher exceeds the adware spreading and implementation practices that the majority of potentially unwanted programs exhibit. The attack surface is unusually expansive, encompassing such vectors as backstage software bundling as well as promotion via legitimate affiliate platforms. 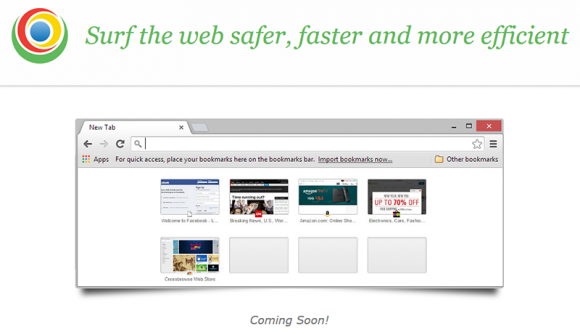 The cognitive catch is that this product makes the impression of an innocuous web navigation instrument based on the Chromium project, which is the cradle of one of today’s most popular browsers. The disappointing truth, however, is that users find themselves at their wit’s end trying to get rid of the pervasive Ads by MyBrowser with little to no success. The rampant side of this program has to do with integrating a number of hazardous components into the operating system, which takes place without involving the user in the privileges granting routine. In fact, people hardly ever even know how and when MyBrowser has infiltrated their machine. Most of the assault instances are linked with the installation of a piece of freeware or shareware whose authors or distributors are in cahoots with the shady software marketing actors behind cyber scams like this. The contamination won’t fail to get through in these scenarios unless the user declines the supplementary suggestions that are typically provided in a barely discernible form. 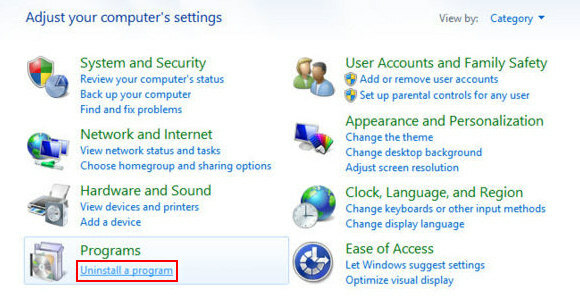 So, mind what you download and install on the Internet – this habit can prevent tons of security issues these days. MyBrowser adds quite a few deep-level processes and objects on the system in order to take and keep a firm grip on the workstation. Some of these include dynamic link library entries like metro_driver.dll, chrome_child.dll and chrome_elf.dll, as well as executables – mybrowser.exe, nacl64.exe and delegate_execute.exe. Although these processes probably don’t make a whole lot of sense to the average user, all of them constitute the adware deployment plan. Instead of delivering the promised web surfing enhancements, MyBrowser serves ads on absolutely all sites that the victim goes to. 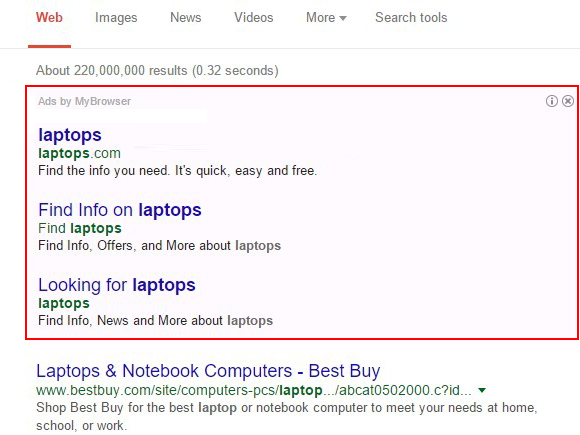 Coupons, freebies, price comparisons, sponsored links above search results, banners, in-text links and transitional ads are the symptoms that indicate the presence of this adware as long as they say “Ads by MyBrowser” or “Brought by MyBrowser”. These items occur on top of the genuine content on websites, adding fuel to the fire and further trying the user’s patience. 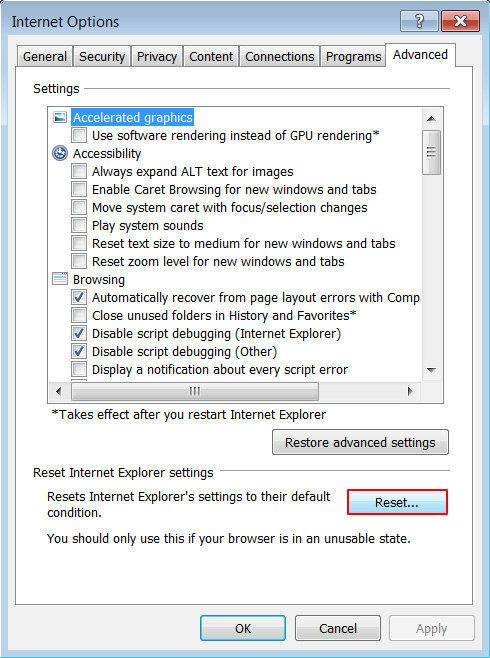 Given the uncontested must of infection removal under these circumstances, be sure to study the part below, which is essentially a step-by-step instruction, and use it to completely solve the MyBrowser virus problem. 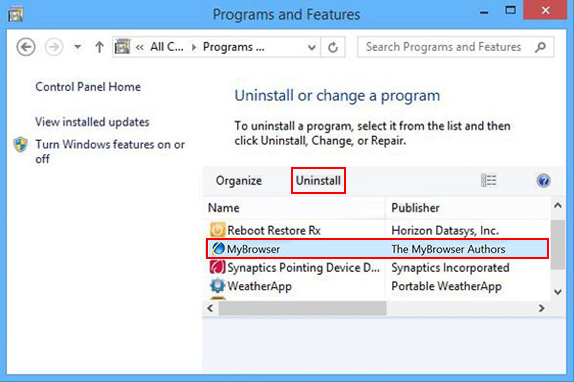 When the software returns a list of malicious and potentially unsafe items found on the PC, select Fix Threats in order to have the MyBrowser infection uninstalled from your machine. An additional virtue of this process is the elimination of other threats that may be active in the background. 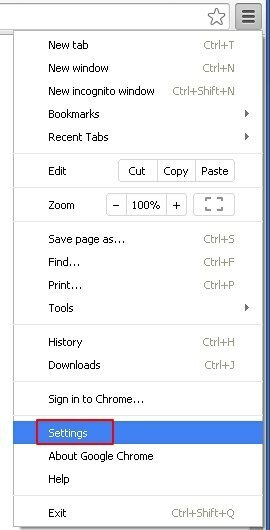 Troubleshooting Information will open in a separate tab. 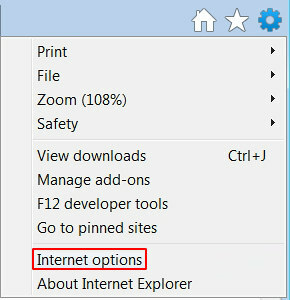 Click the Refresh Firefox button as shown. Confirm, and you’re done. Given the likely persistence of this adware sample, it’s recommended to repeatedly check the machine for its components after the cleanup procedure has been performed. Rescan your system with trusted security suite to make sure MyBrowser virus extermination has been successful.